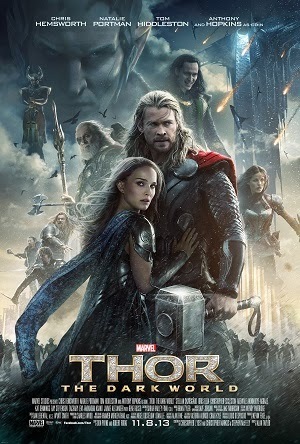 THOR: THE DARK WORLD releases in theaters TODAY November 8, 2013! Here at ChiIL Mama we've been waiting months for this. We're so stoked to check it out!